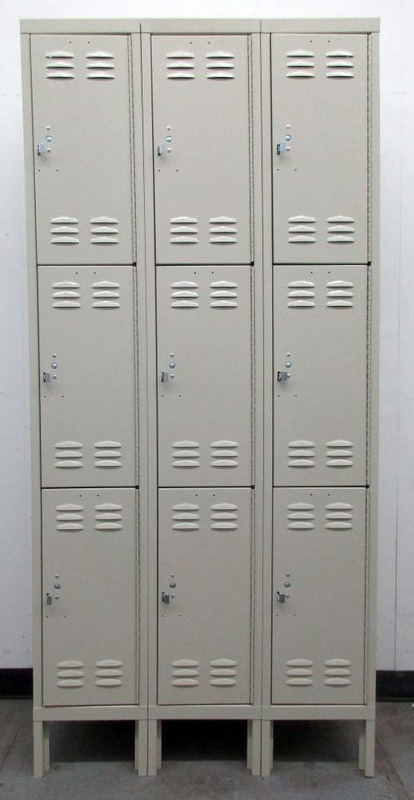 These Workplace Lockers are available on www.buyusedlockers.com where they have a huge selection to choose from if we need additional supplies. 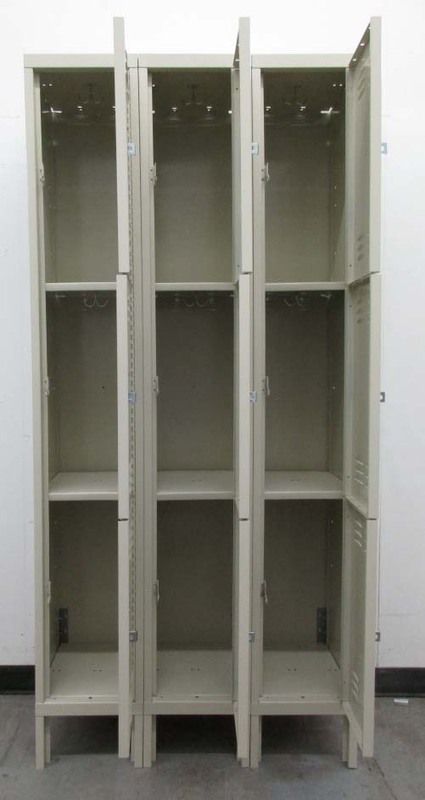 Three Tier Lockers are very popular to use in employee break rooms. 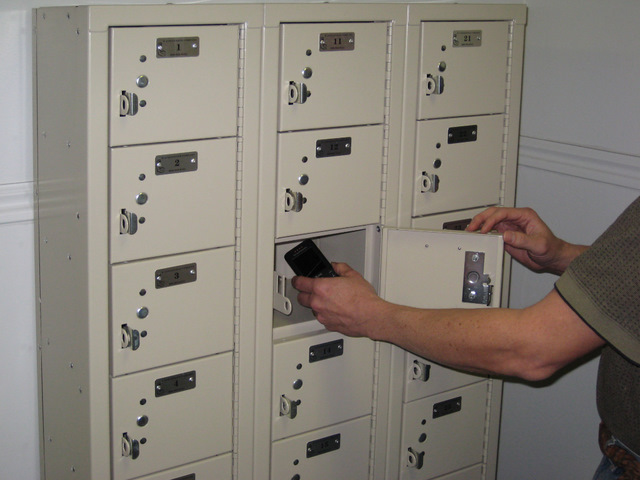 They don't take up a lot of room, yet still provide plenty of space for employees to store their valuable belongings while at work. Each compartment measures 12" wide x 15" deep x 24" high and is padlock ready. These lockers are brand new but did receive some scratches during shipping.